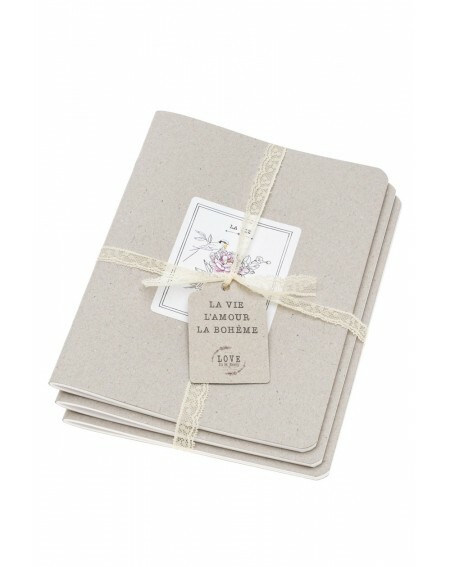 Stay connected with Love in St Rémy! Be informed about our promotions and new products. 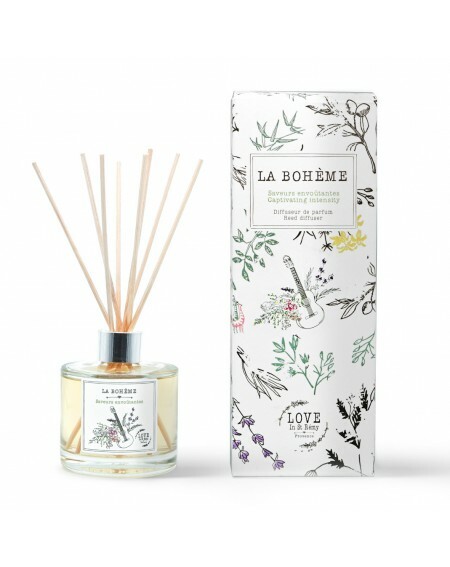 Love in St Rémy is a French lifestyle brand. 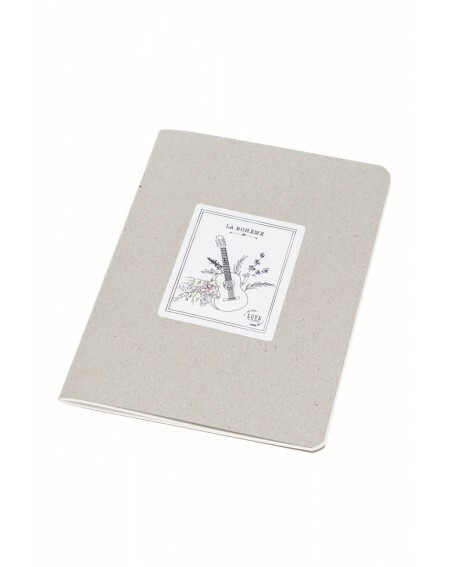 Our scented candles, reed diffusers, notebooks, pouches are made with love. © 2017 Love in St Remy - All rights reserved. Execution Gris-Métal.